Uniquely & Brilliantly Adorned is an eclectic music-driven blog about richness in beauty, health, psychological strength, and social overstanding. 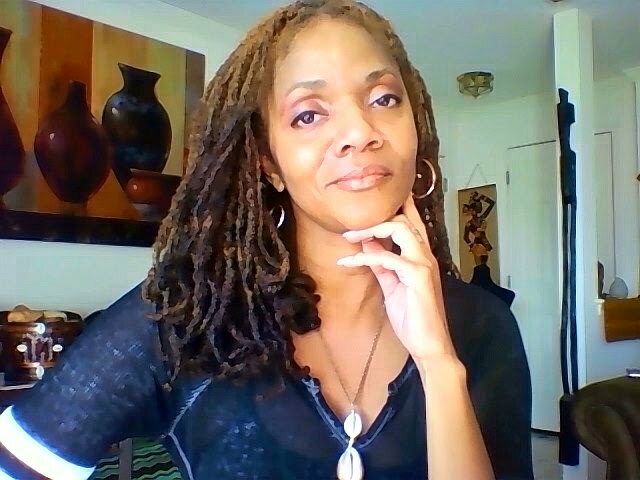 Khepera Adornments, LLC is missioned to provide you with a wealth of beneficial products and services that will surely energize your spirit and maximize your ability to attract all that you desire and deserve. Together, we are brilliant. We are One. Click On Photo, SUBSCRIBE TO CHANNEL FOR SPECIAL OFFERS! 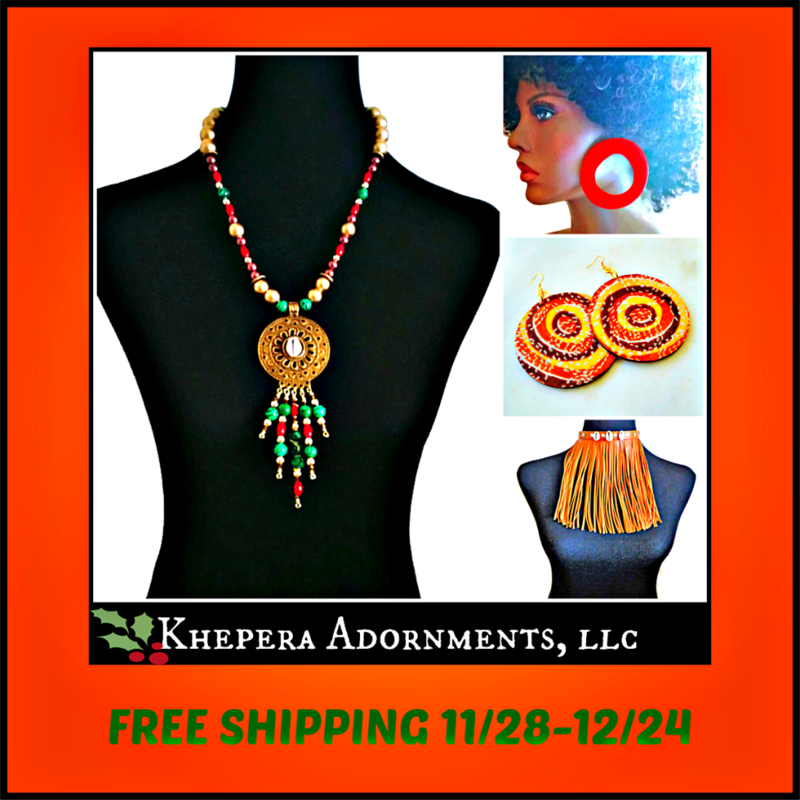 Khepera Adornments, LLC: Right Now Take 20% Off! Khepera Adornments, LLC Holiday Sale! For Add Space And Additional Serious Inquiries, Please Provide Contact Information. Thank You! Why Wait? You Need Jewelry TODAY! Uniquely & Brilliantly Adorned 2017. Simple theme. Powered by Blogger.